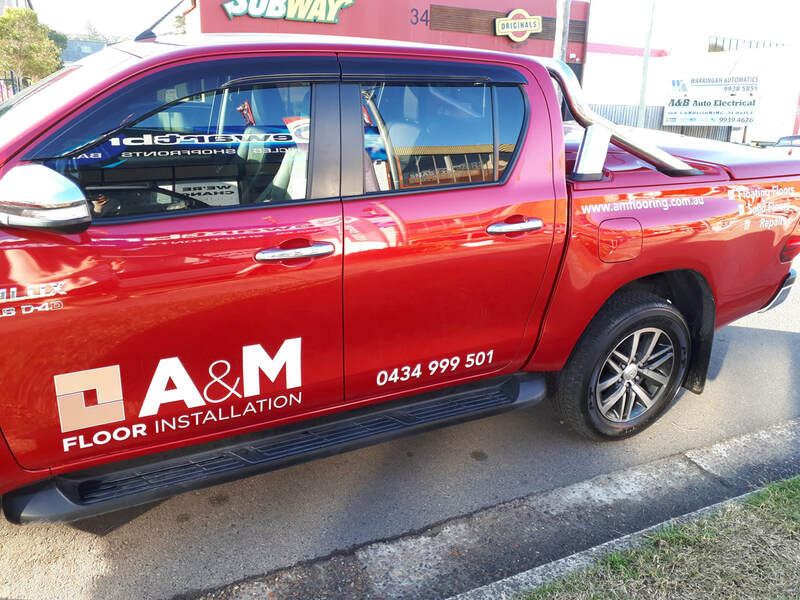 Vehicle signage is a craft we know well. 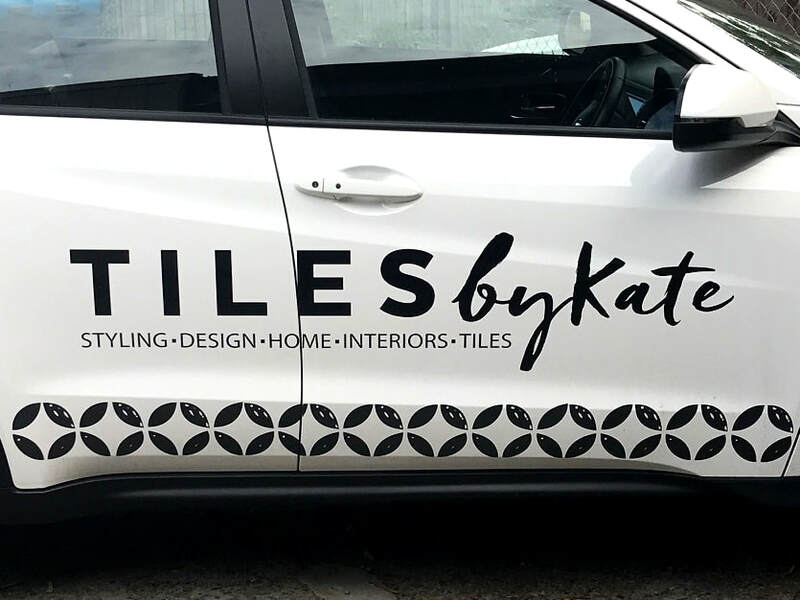 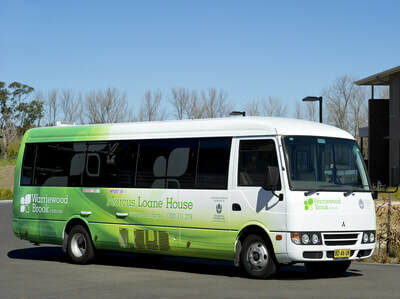 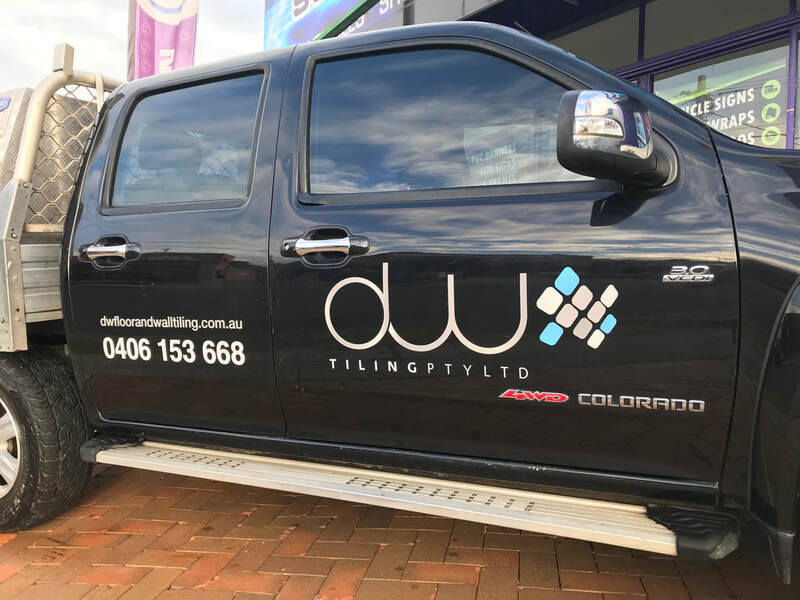 We take pride in getting the balance between legibility and pizzazz just right when branding your vehicle. 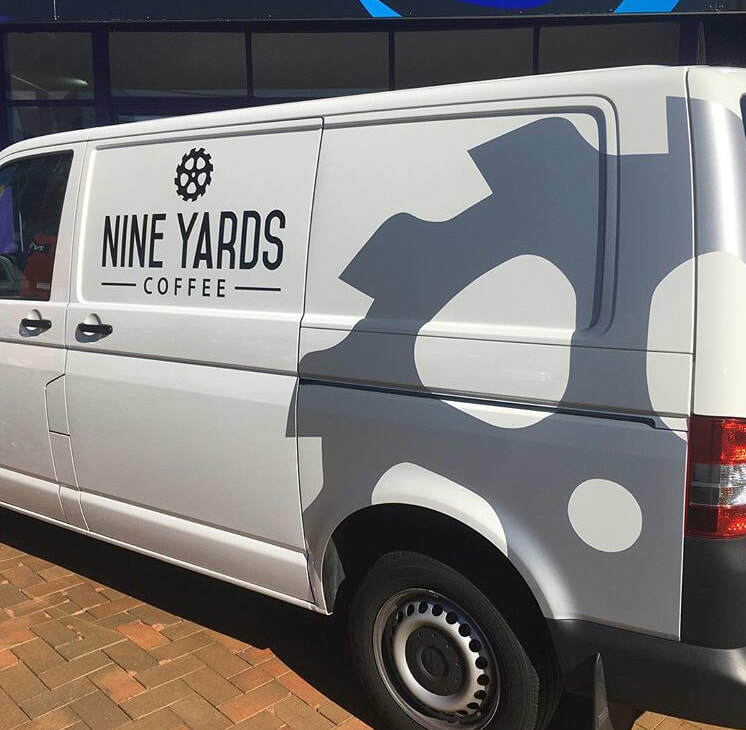 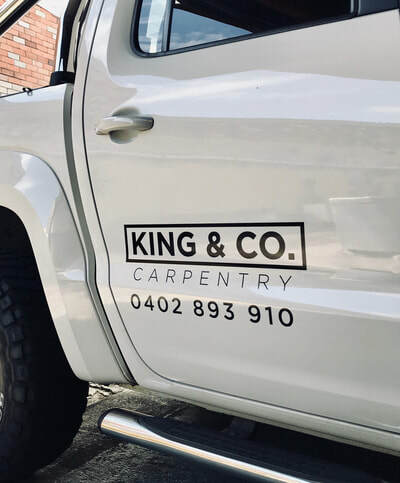 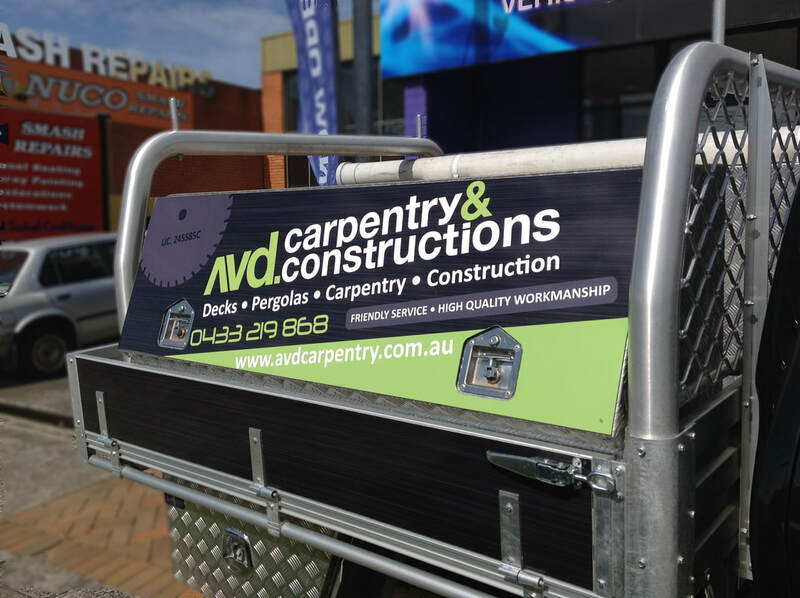 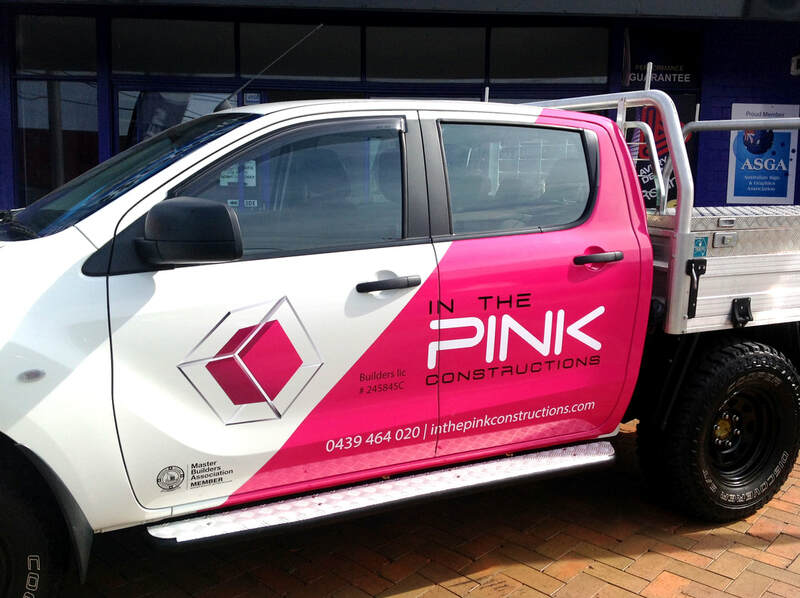 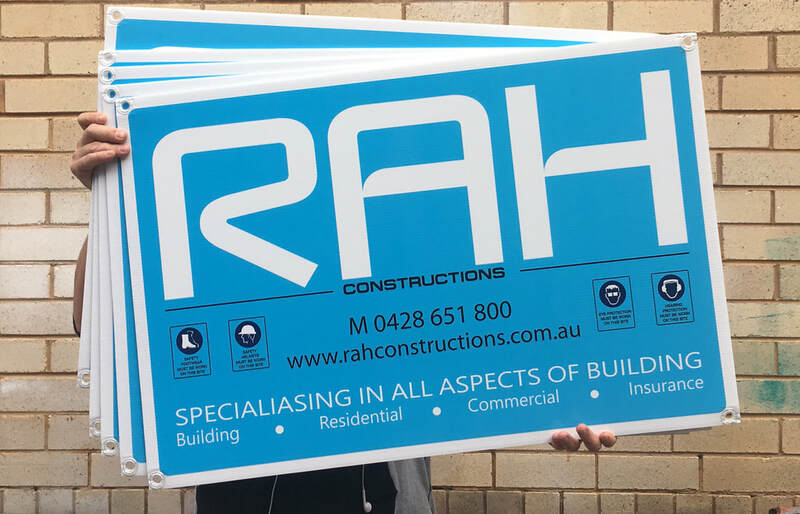 Whether it be car signage, ute signage, tool box signs, tray signage, truck or van signage, we have the knowledge, skills and equipment to boost your business presence on the road. 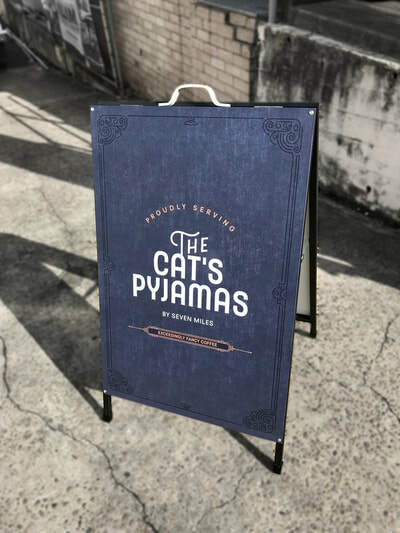 If you happen to have a shopfront for your business then you've a got a fantastic opportunity to present your brand to the buying public. At Brand New Signs, we have over 25 years experience in shop signs and we'd be glad to help you with your project. We'll advise you on the many materials and finishes available and provide you with realistic costs and lead-time up front. 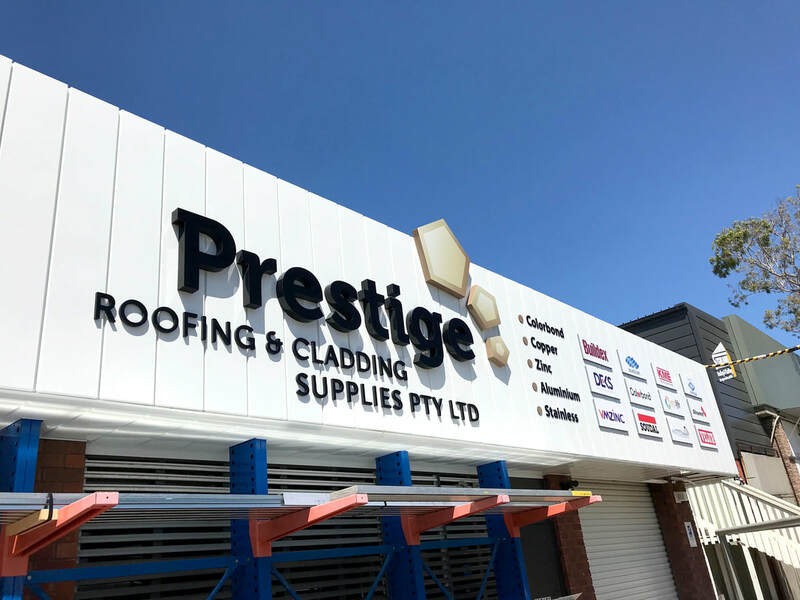 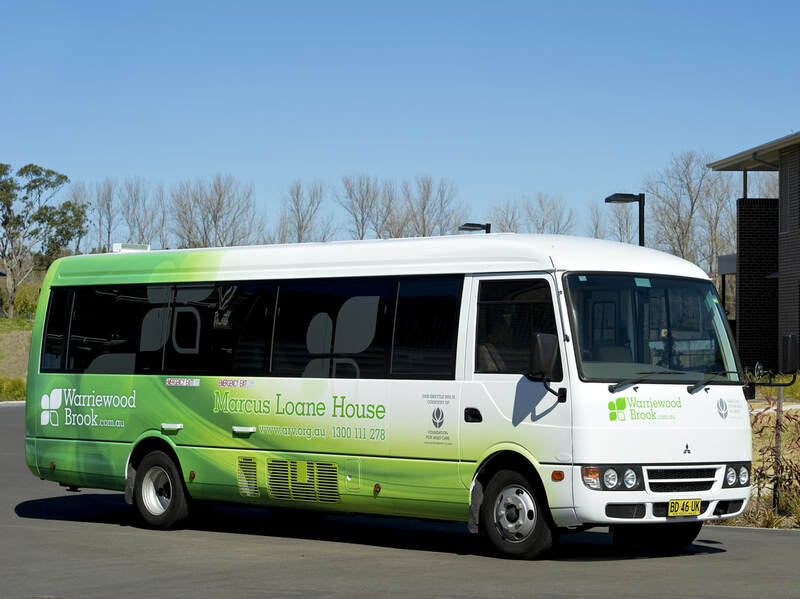 Feel free to drop by our Brookvale showroom at 35 Winbourne Road...but please call first 9905 8525, as we are on-site at times. 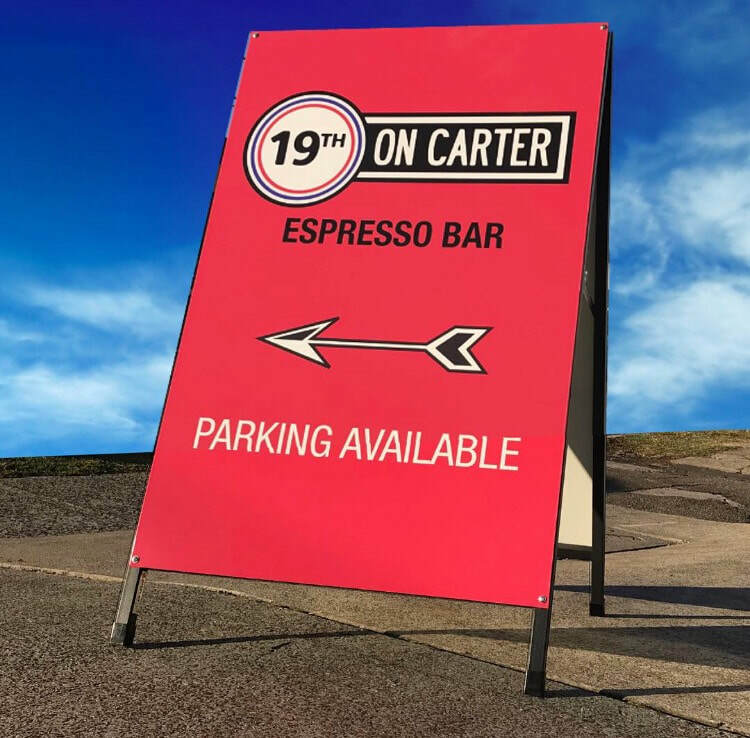 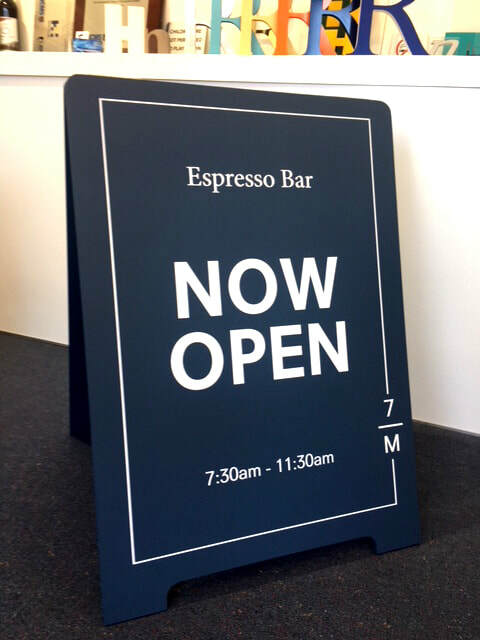 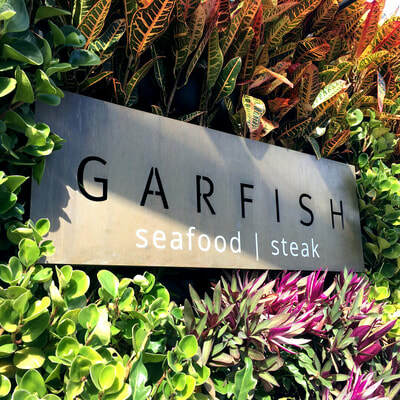 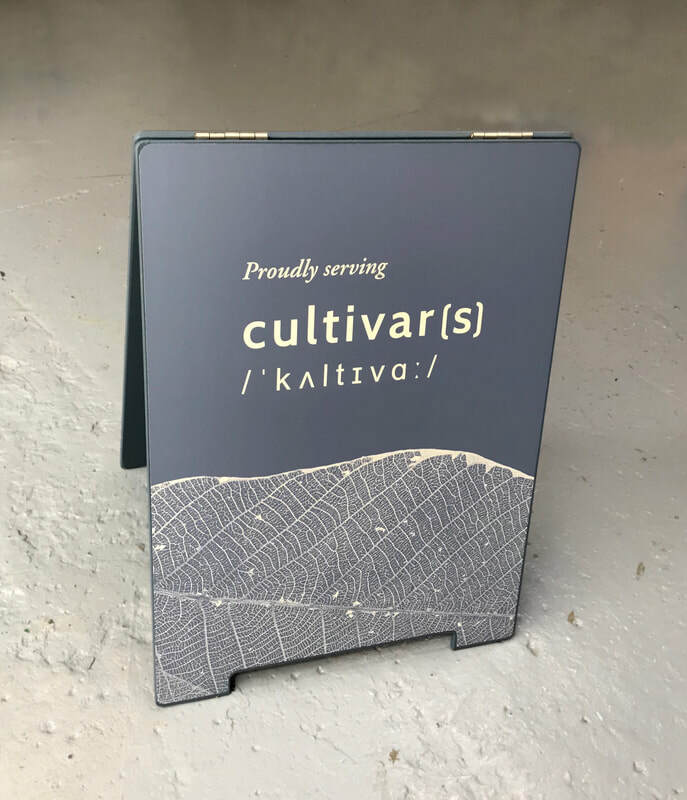 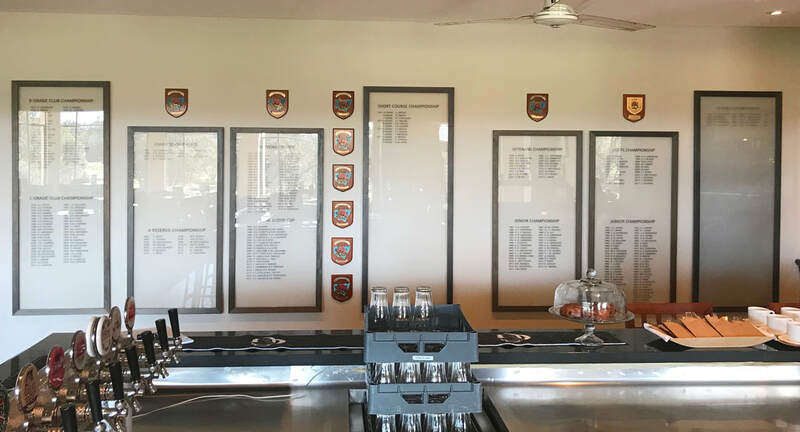 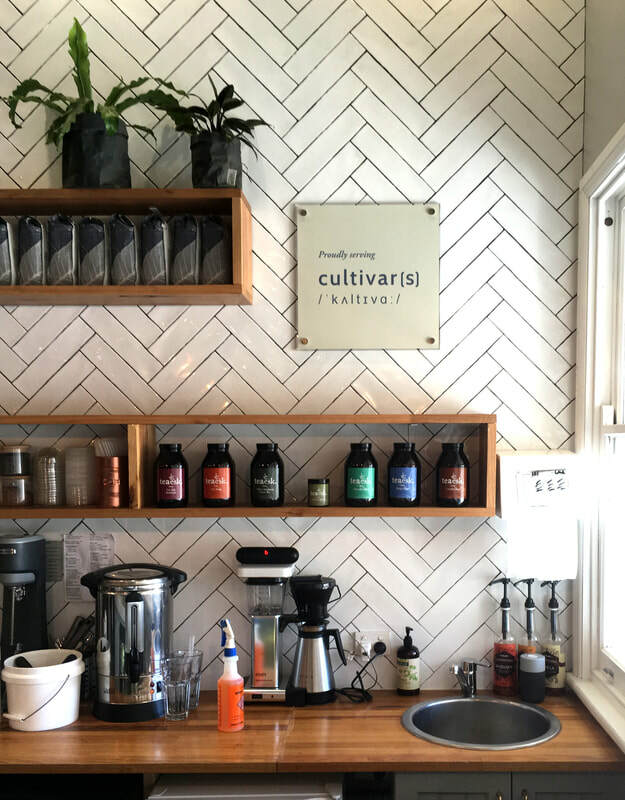 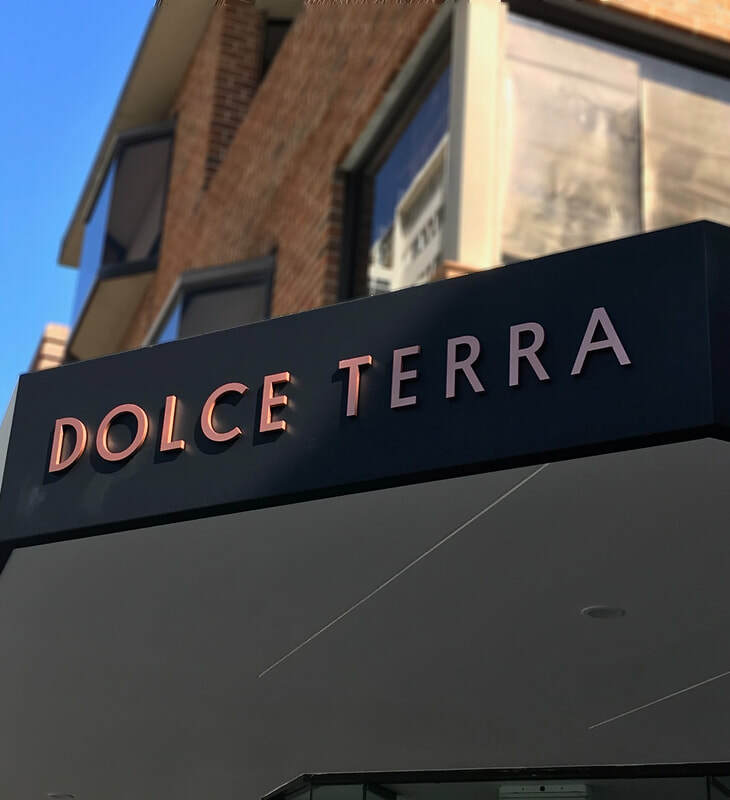 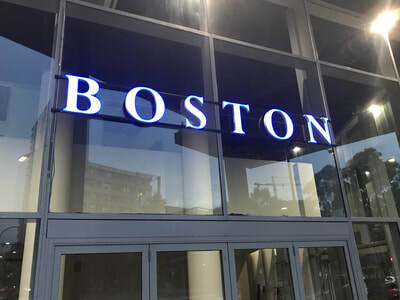 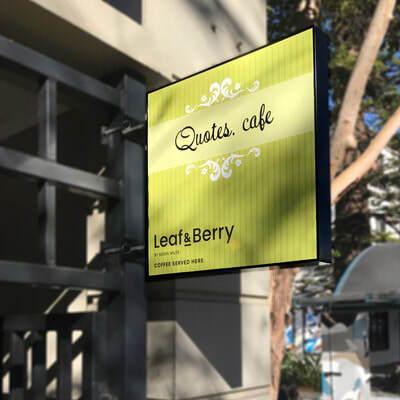 From Aframes, to custom menu signs, window graphics and POS materials, talk to us about enhancing the look of your cafe or restaurant with standout, high-quality signage. 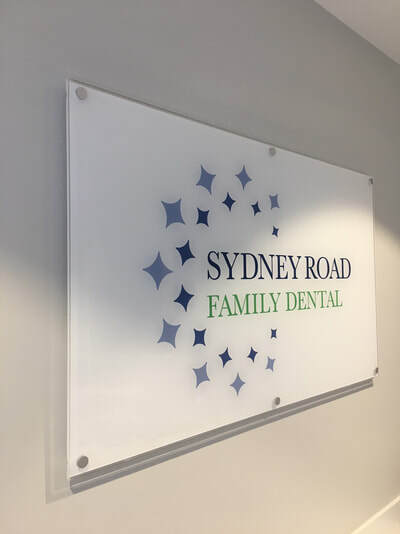 We specialise in the manufacture of custom built reception signs, made using quality products and professional craftsmanship. 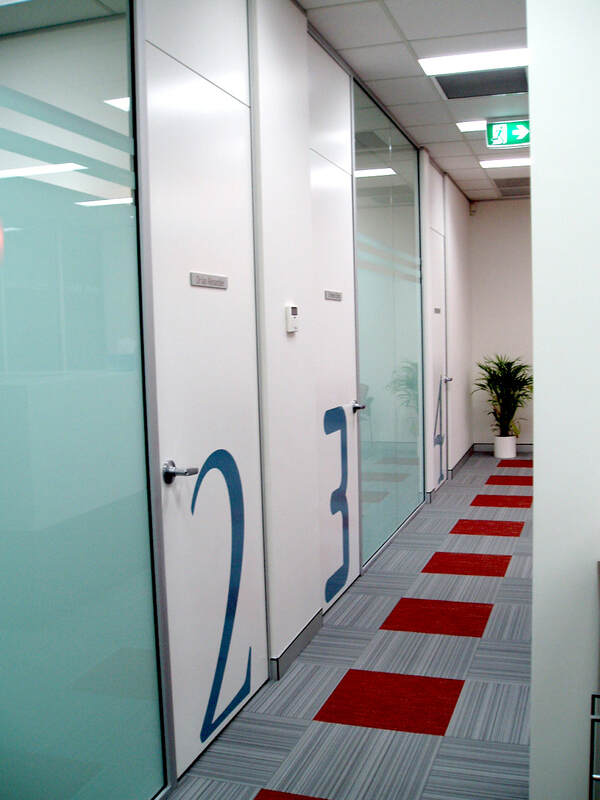 Materials include wood, plastic, stainless steel, aluminium, Aluminium Composite Sheet and PVC. 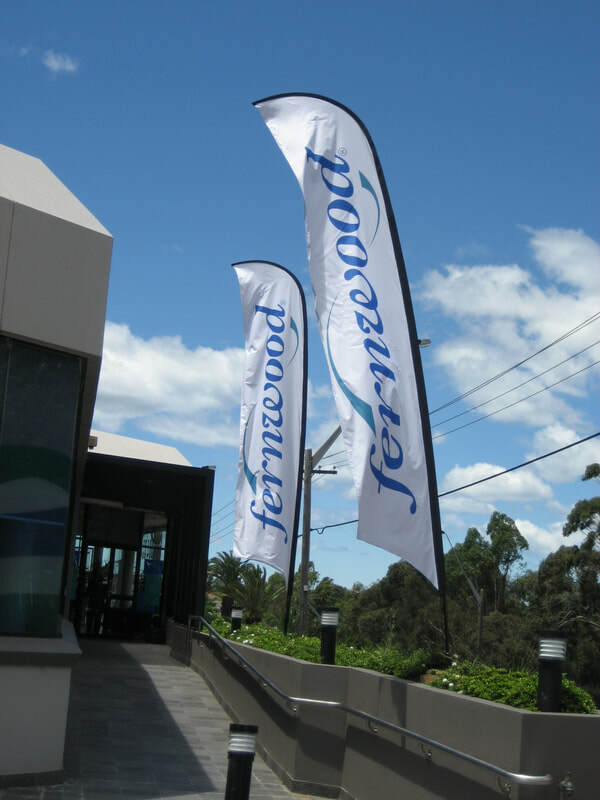 ​We design and manufacture banners and flags in various stock and custom sizes. 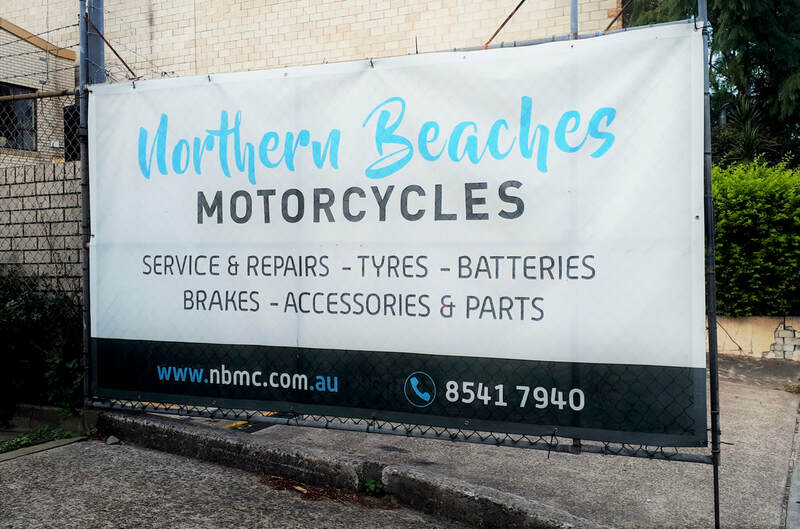 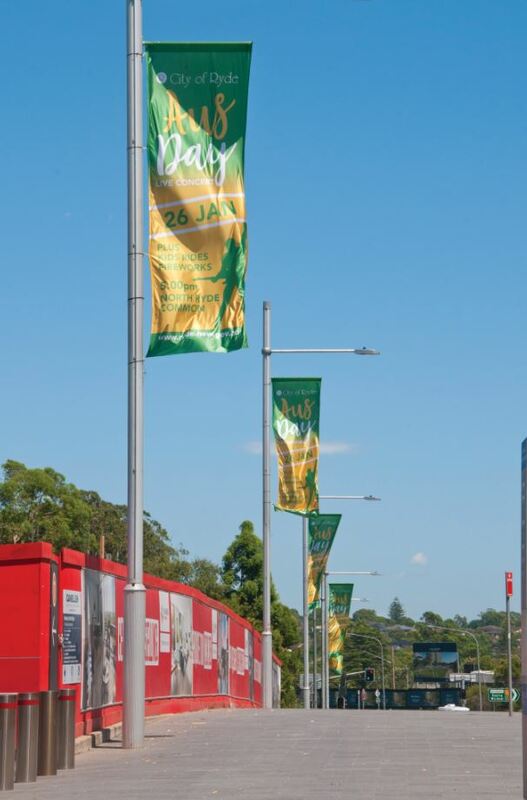 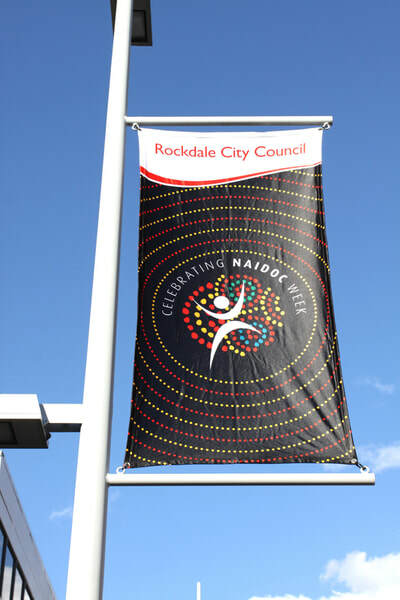 Our outdoor banners are printed on heavy duty PVC with ropes and eyelets sewn into the hem. 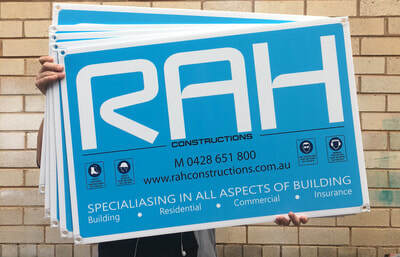 Common sizes for tradesmen include 2mx1m and 3mx1m. 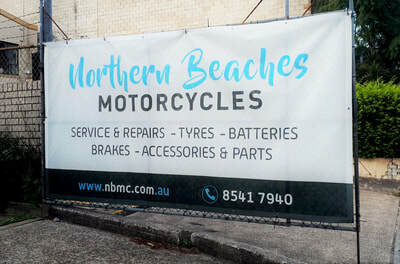 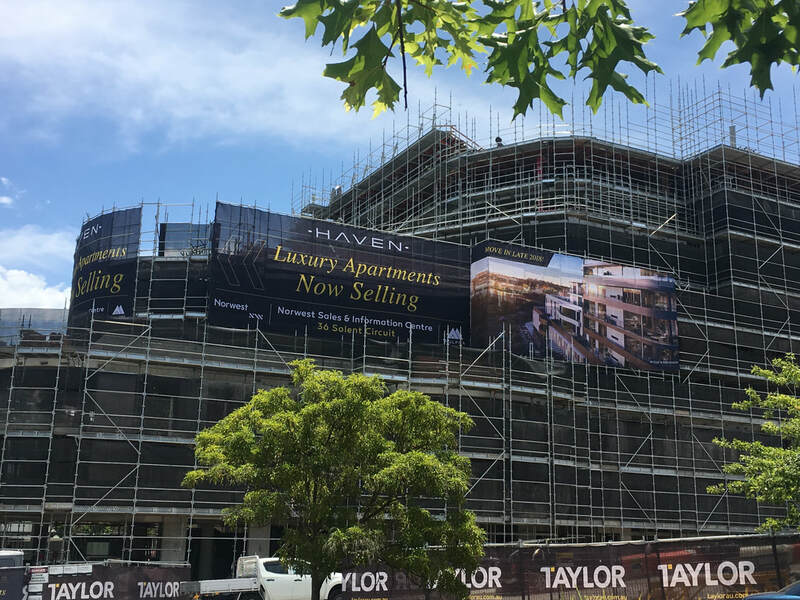 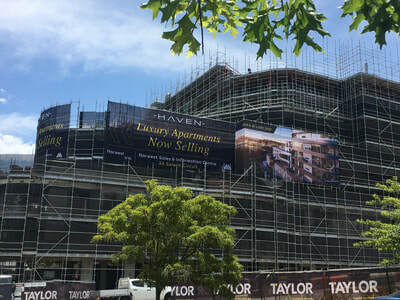 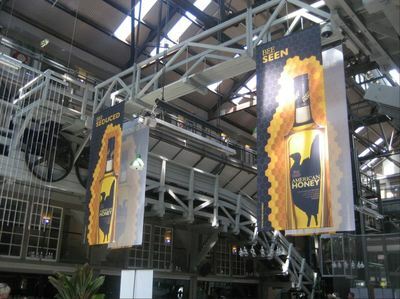 If you need a large banner for the side of a building, we can print up to 15m x 6m. 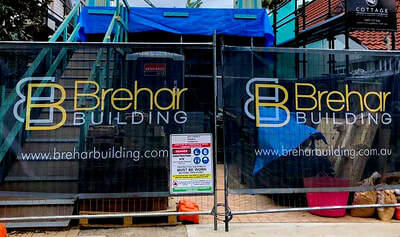 You also have the option of mesh, which is ideal for building sites. 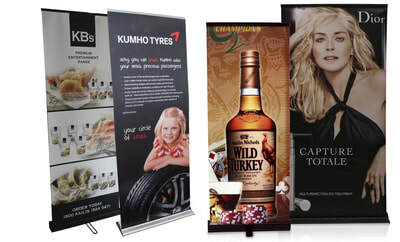 We also print on fabric, both single and double sided. 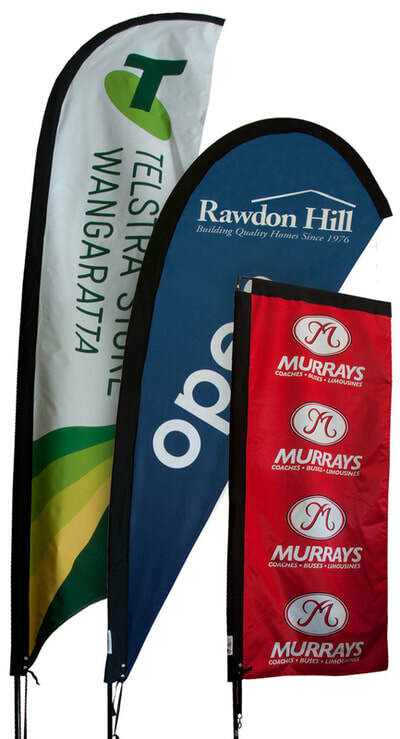 These can be used as branded table cloths, ceiling suspended banners or wall banners. They are lightweight and very compact, making them ideal for transportation and storage. 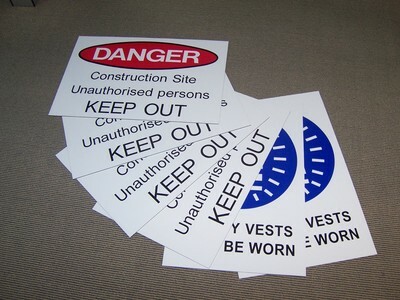 We supply site signs for builders, carpenters, plumbers, landscapers and electricians. 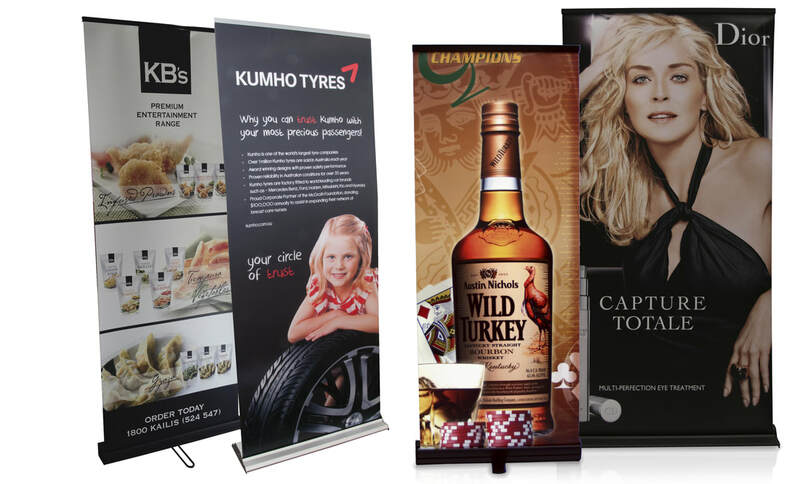 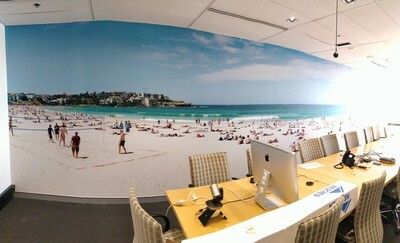 Sizes include 600x900mm, 900x1200mm as well as custom sizes. 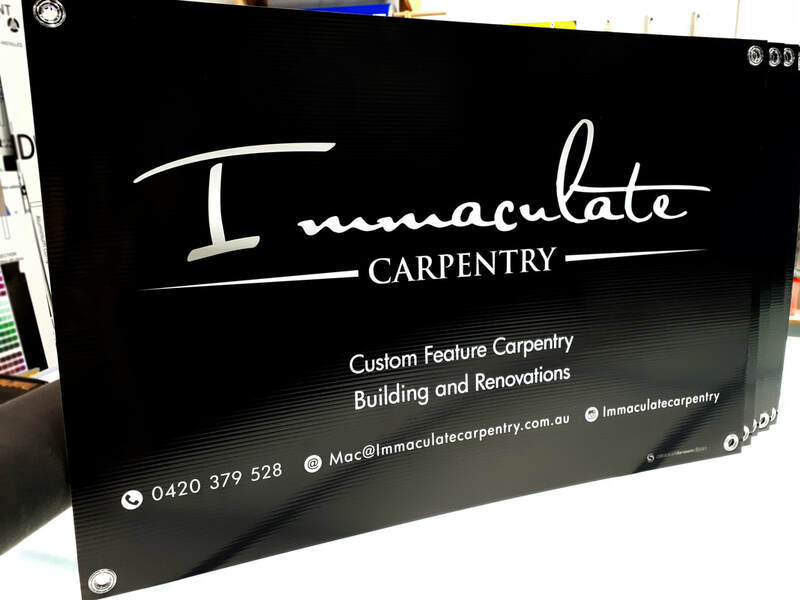 We use 5mm thick corflute with eyelets in each corner. 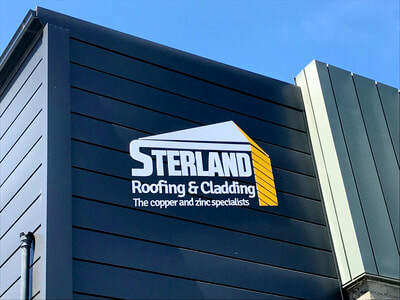 Some tradesmen opt for alupanel as an alternative to corflute, which is 3mm thick and rigid. We can include safety symbols on your sign if you wish, and customise the layout to meet your requirements. 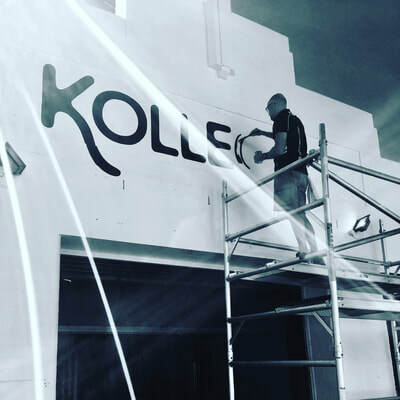 We have over 25 years experience in traditional signwriting. 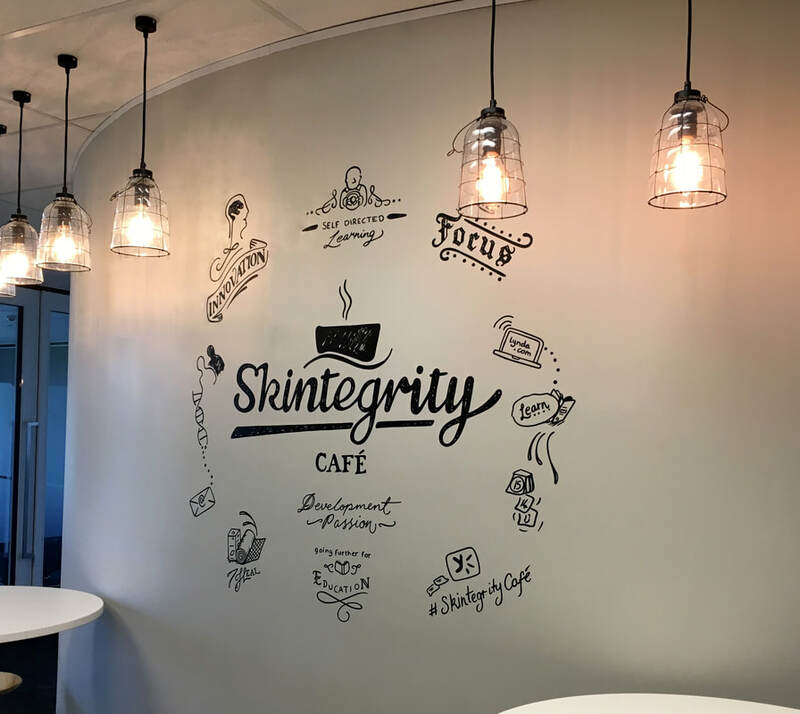 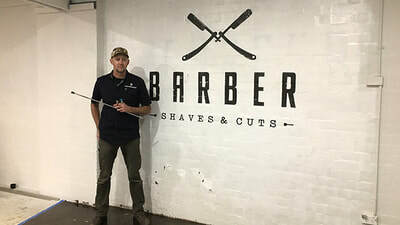 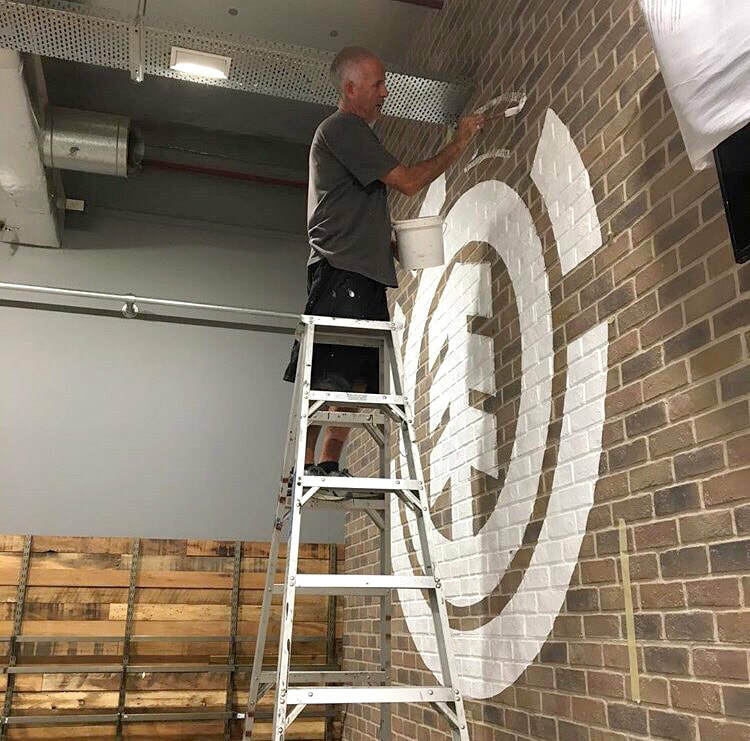 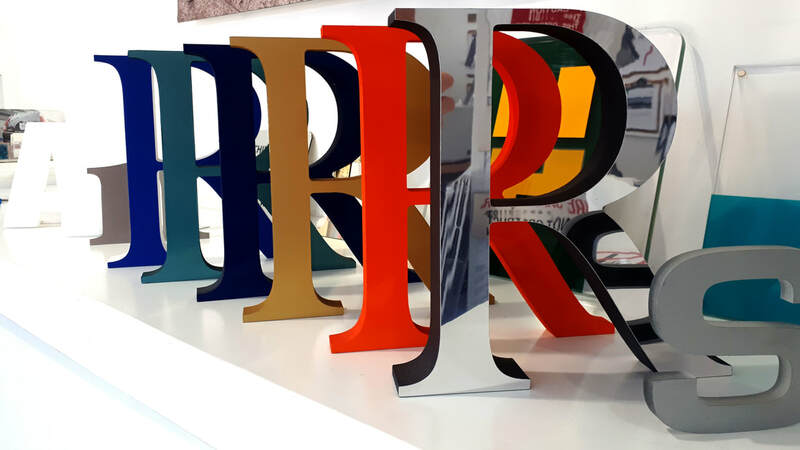 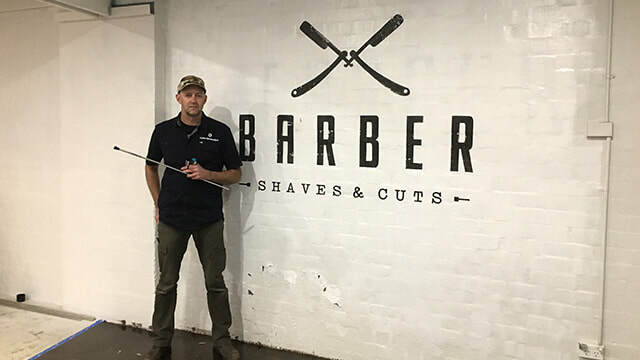 If you're looking for a signwriter with the traditional skill set to create a beautiful hand crafted sign or paint a company logo onto your building, we can assist you. 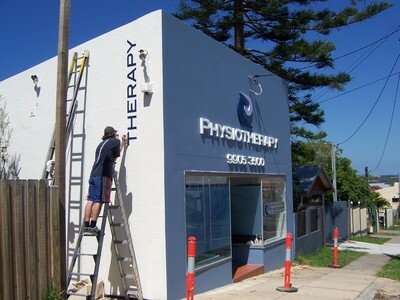 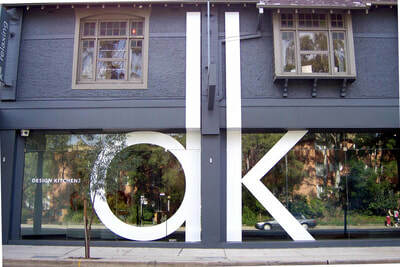 We are able to signwrite onto brick walls, roller doors, columns, floors, ceilings, you name it. You can brief us on the look that you are after, be it dry brush to capture that old world charm, gold leaf for class and distinction or tidy roman lettering and scripts in a classic renaissance feel. 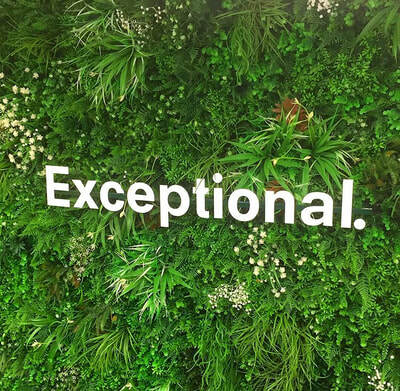 There's no limitation. We specialise in both GOLD LEAF and CUT VINYL LETTERING. 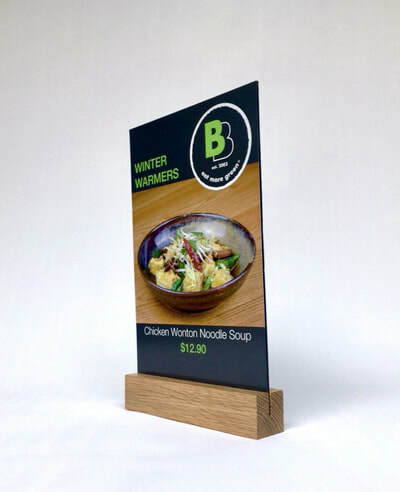 Whether it be traditional timber or modern acrylic boards, we have the skills and tools to ensure your boards are updated to the finest standards. 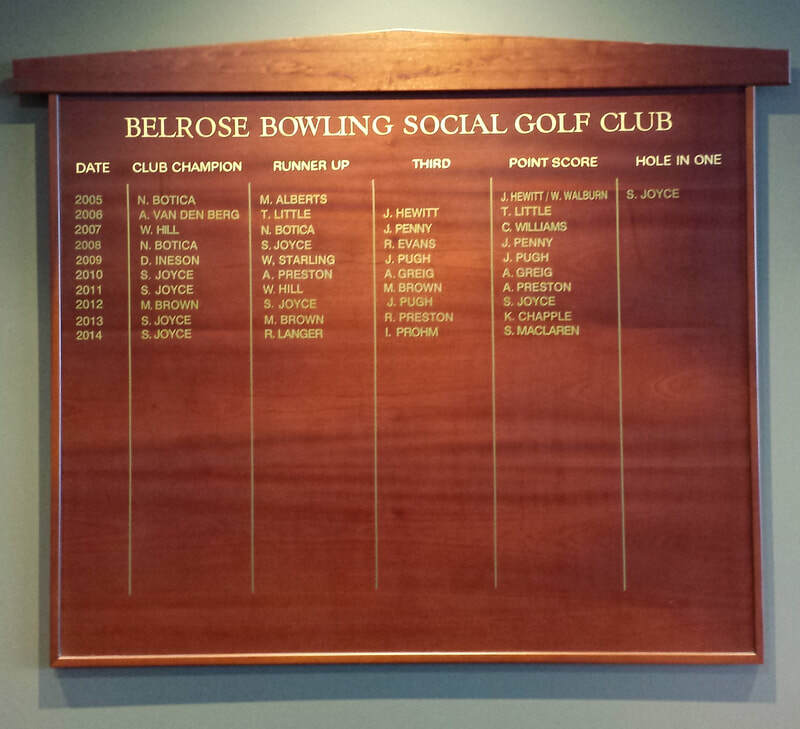 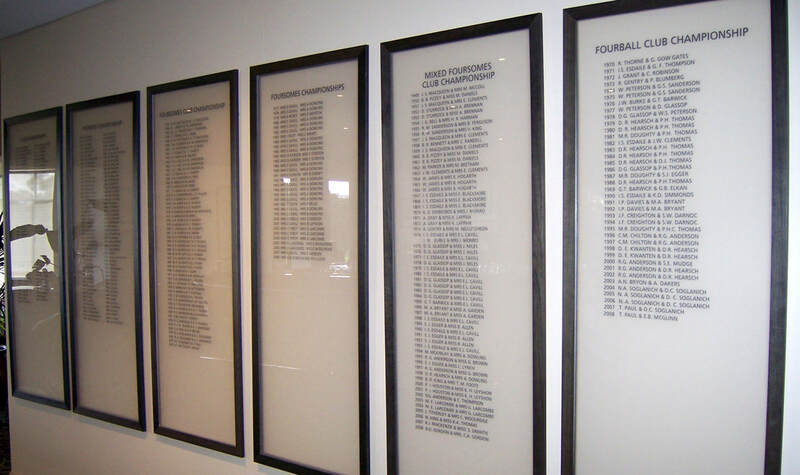 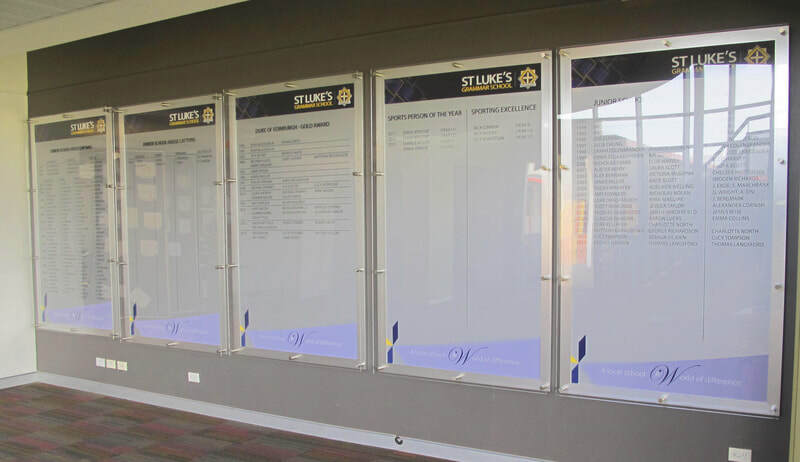 We also provide new honour boards. 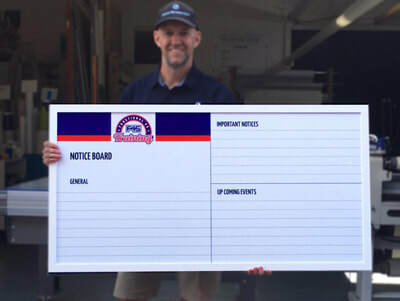 Brand New Signs is a government approved supplier. 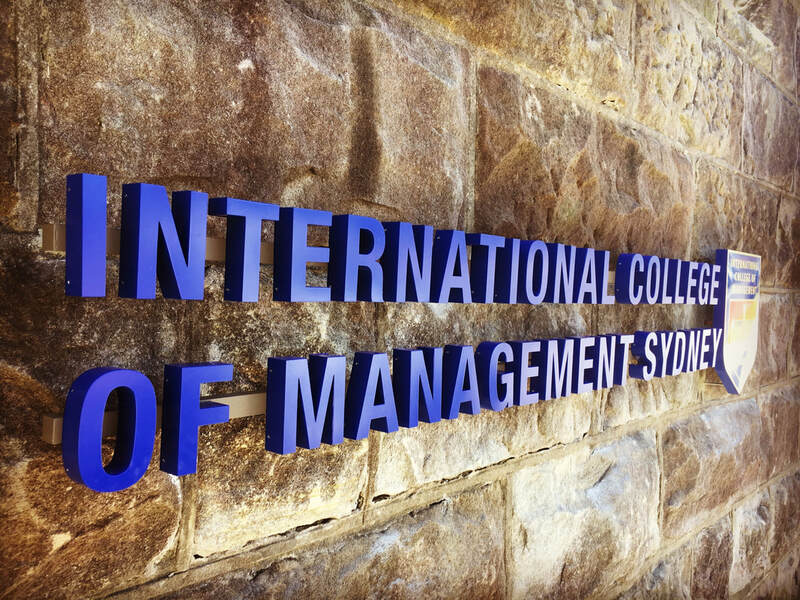 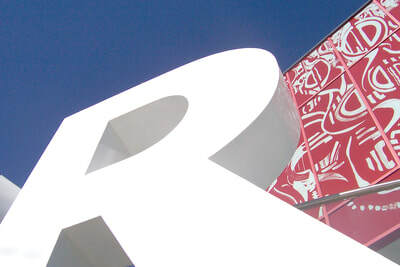 We design, manufacture and install architectural signage that is both functional and iconic. 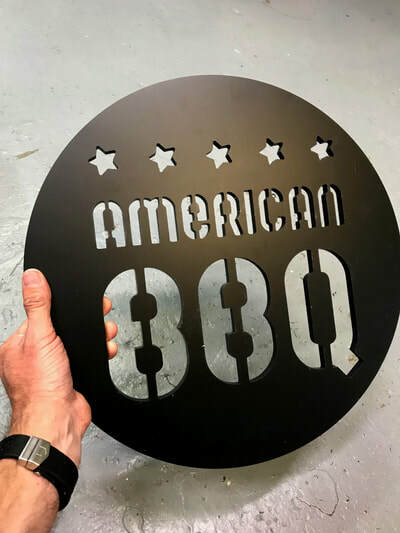 We work mainly in aluminium, with powdercoated and urethane finishes. 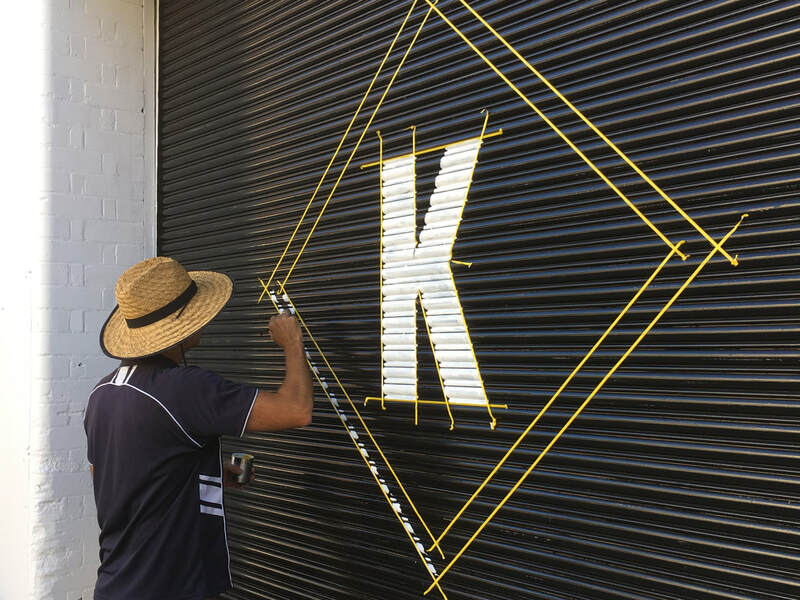 We have over 25 years experience in traditional signwriting. If you're looking for a beautiful hand crafted sign or to have your logo painted onto your building, we can assist you. 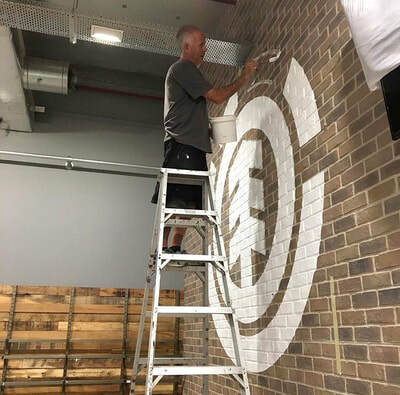 We can signwrite onto brick walls, roller doors, columns, floors, ceilings, you name it. There's no limitation. We can match your existing logo PMS colours or provide guidance on establishing PMS colours for use in your branding. 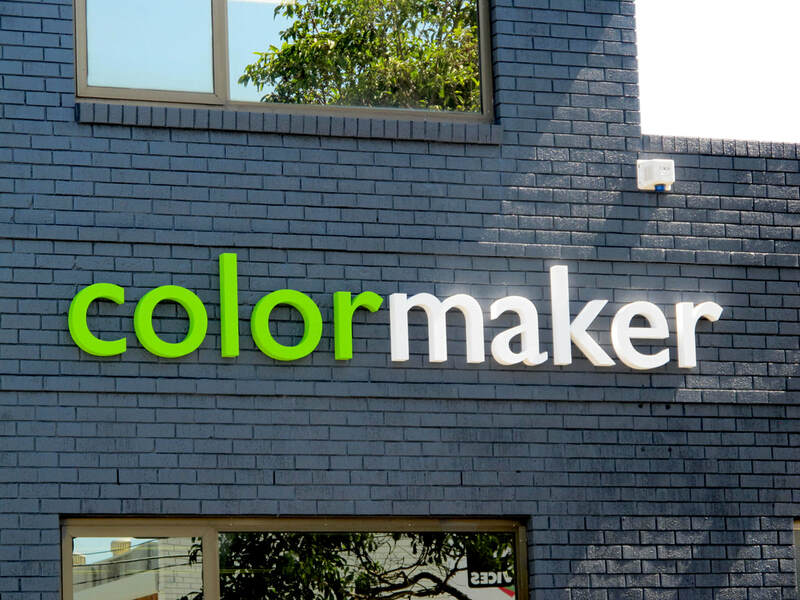 ​Either way we set high standards in colour excellence. 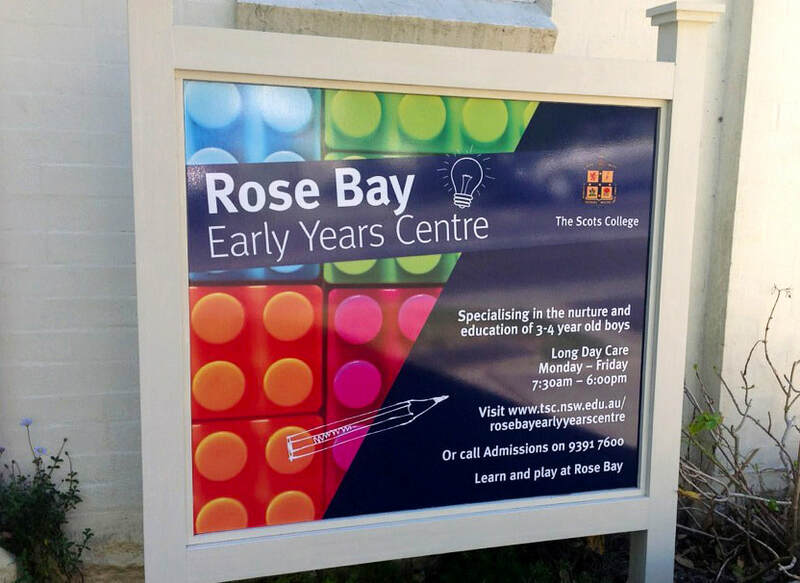 ​Our complete service includes supply and installation, however we are happy to provide signs for you to install. 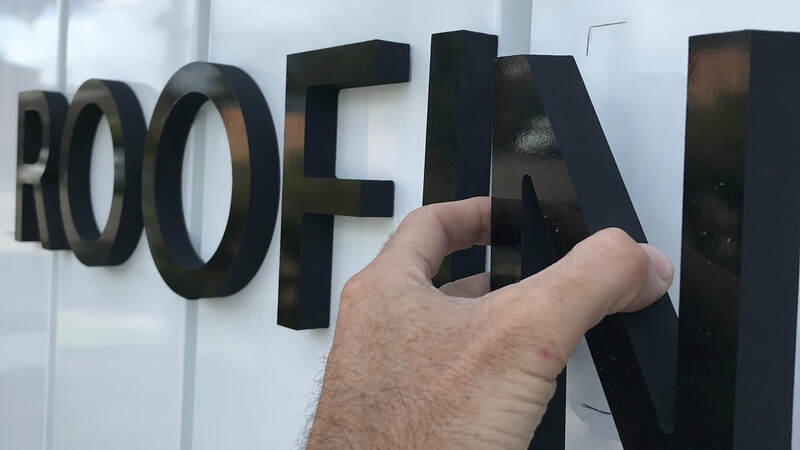 Furthermore, if you need some tips on the best way to install your signage or you need a paper template to help get the proportions right, we can provide this too. Sometimes a logo has been built in a program or saved in a file type that is not suitable for reproduction. Or perhaps the original file has been lost somewhere along the way. 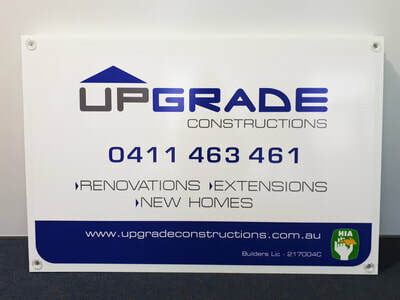 Don't worry, we can rebuild or enhance your logo so that is looks fantastic at whatever size you want to display it. 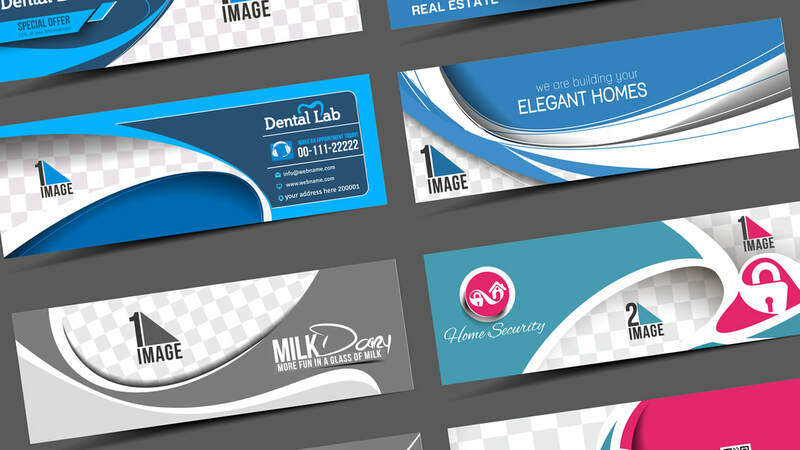 All of our designs are provided to you as proofs for your consideration and approval prior to commencement of any work. 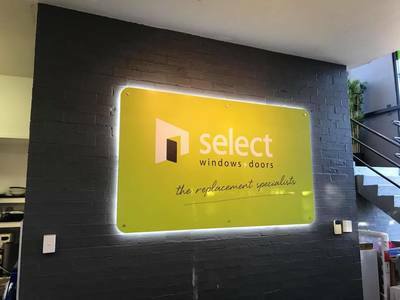 We have samples at our showroom for you to view or can mail out on request. ​We install locally and interstate. Depending on the particular job we will either deploy our staff to carry out the installation or use our network of installers Australia Wide. 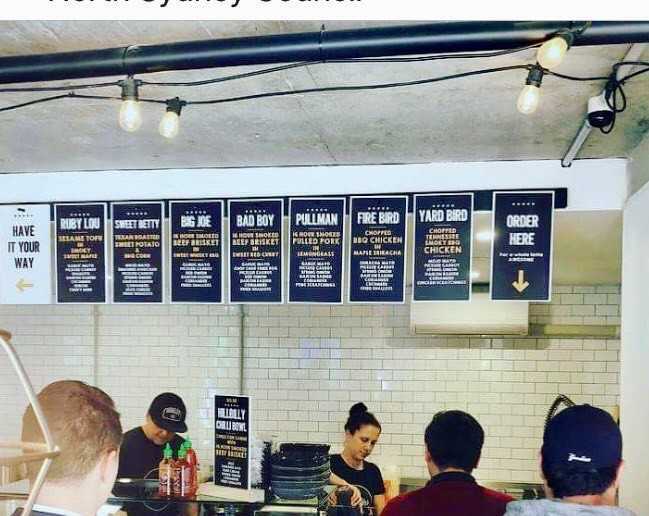 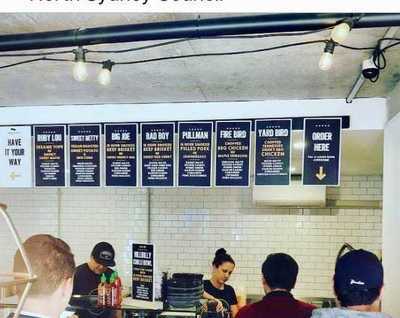 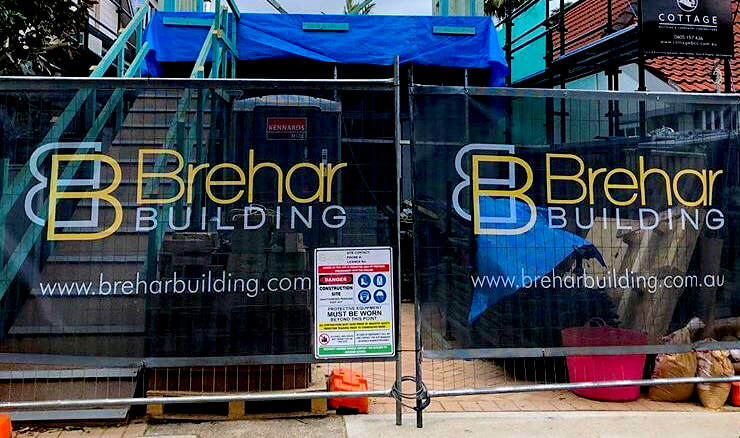 Brand New Signs holds $20m Public Liability Insurance and follows a strict documented safe working policy. 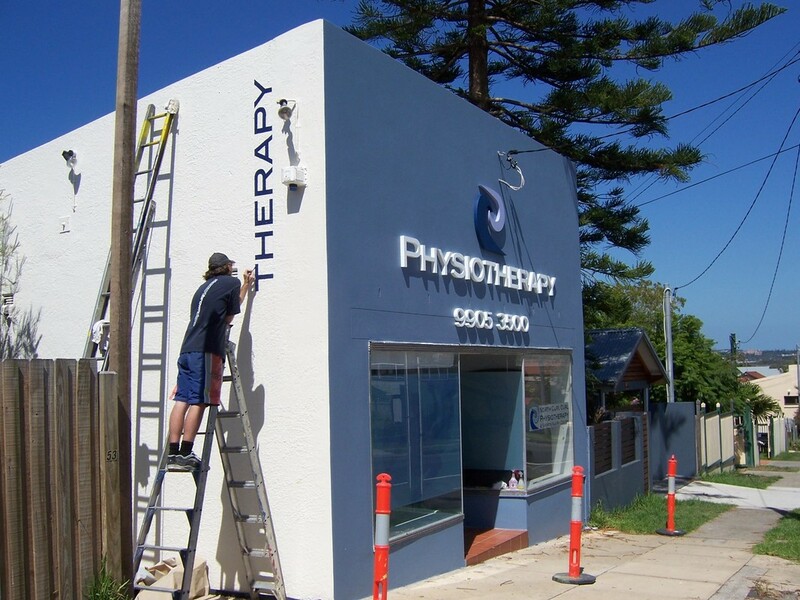 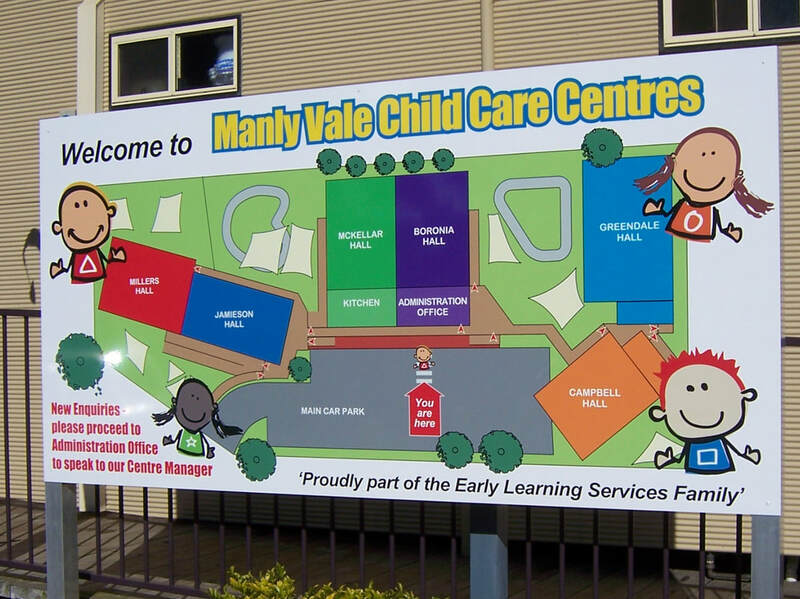 ​Getting your signage to you in tip top shape is a high priority. 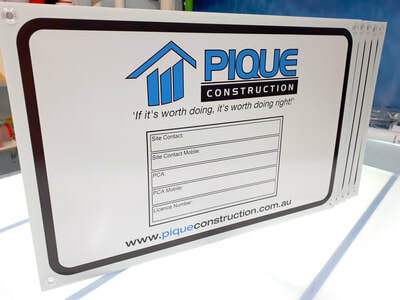 Freight and packaging is the last part of the job but needs to be considered at the start of the job. 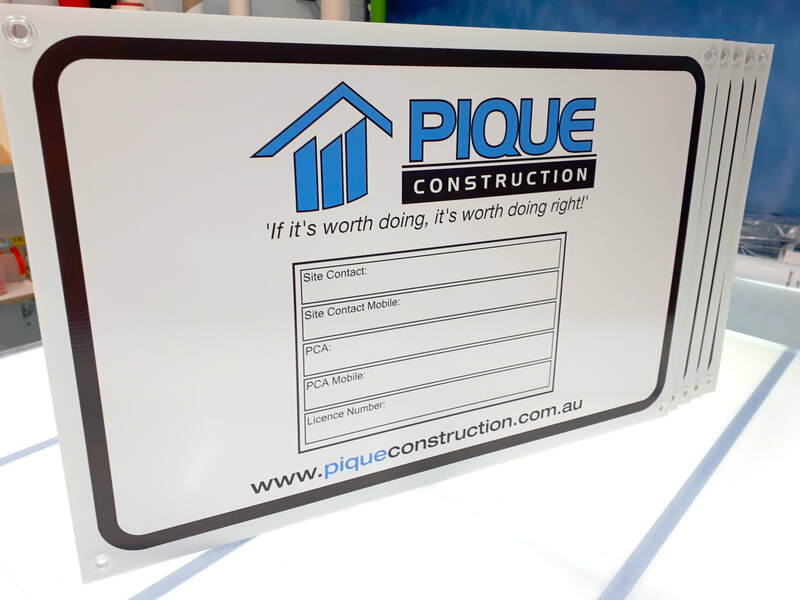 There is a cost consideration that needs to be factored into the quote and appropriate packaging is required. 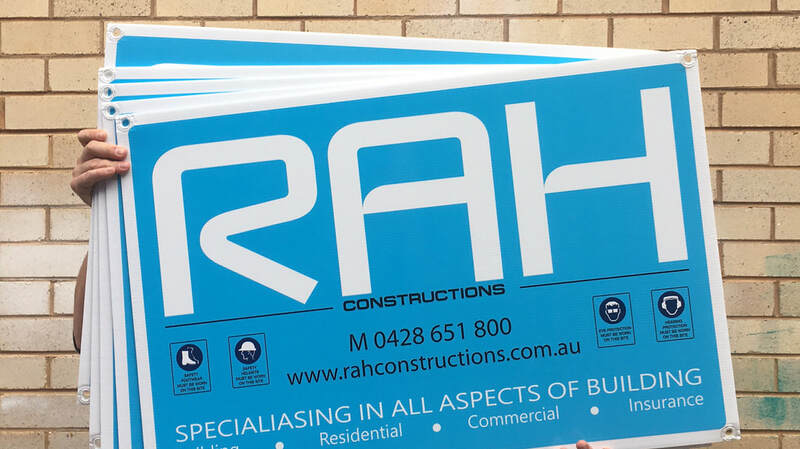 Brand New Signs were a pleasure to deal with from the start. 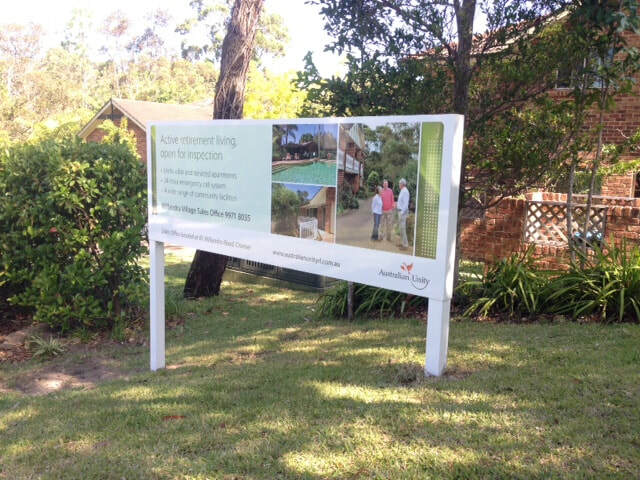 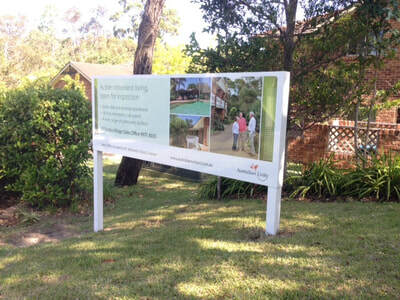 Brand New Signs (formerly Stewart Brown Signs) were a pleasure to deal with from the very start. 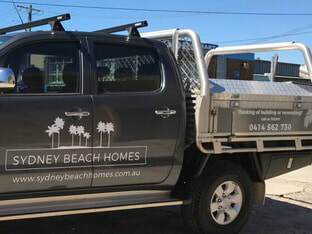 They came recommended to us and the whole experience was hassle free. 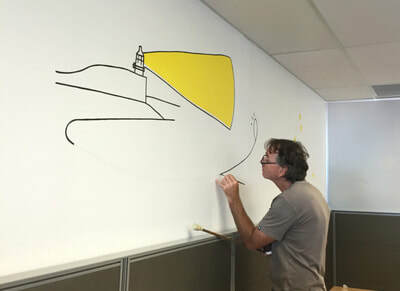 Stewart really listened to our brief and then executed a great and simple design exactly to our needs. 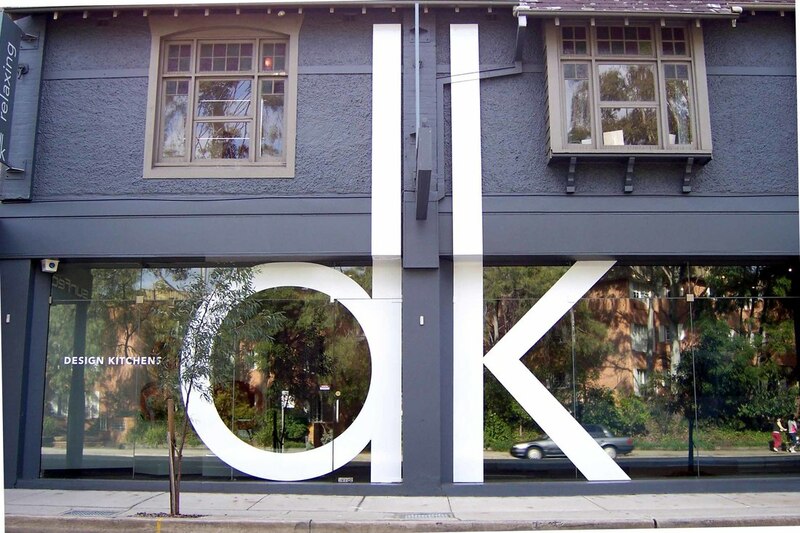 Nothing was too hard and Danielle at front of house was also great. 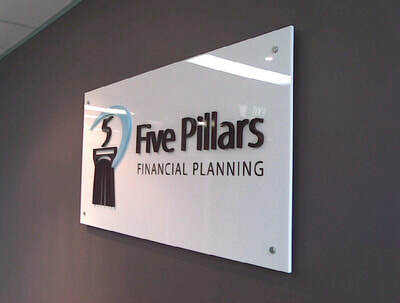 The follow up and booking was easy and I could not recommend them highly enough! 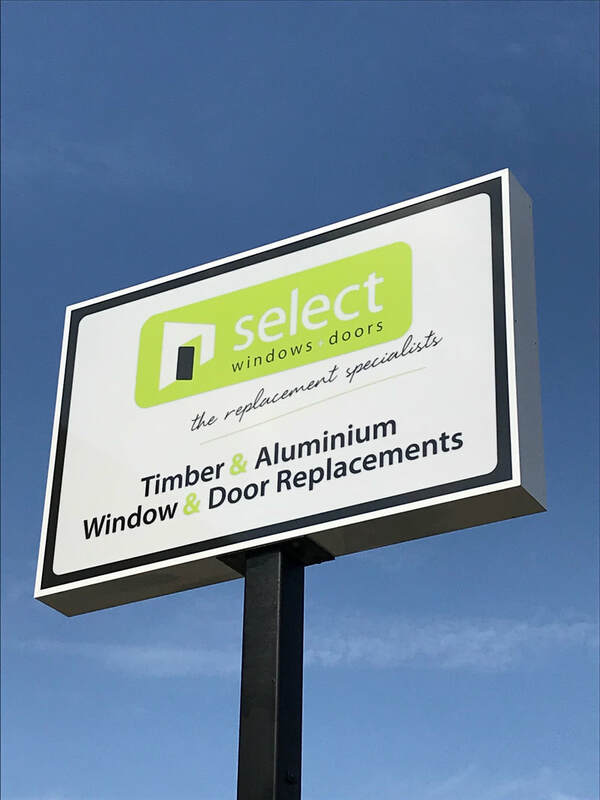 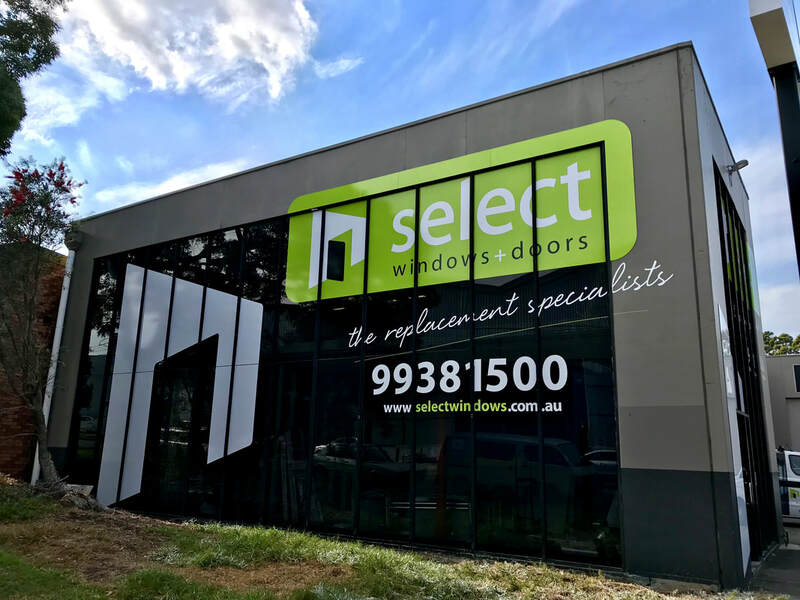 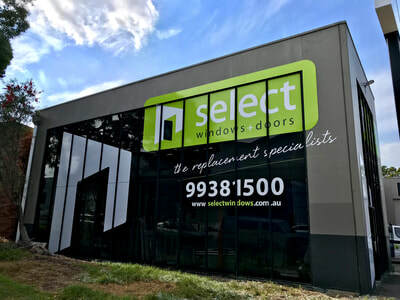 Brand New Signs (formerly Stewart Brown Signs) have been a part of the success of Select Windows & Doors business growth over the past 12 years with signage on the fleet of vehicles, trailers and showrooms. 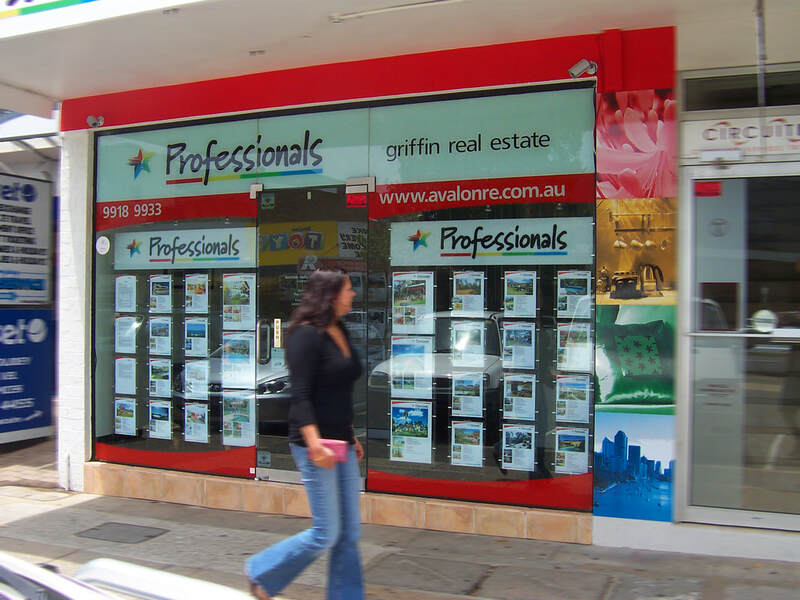 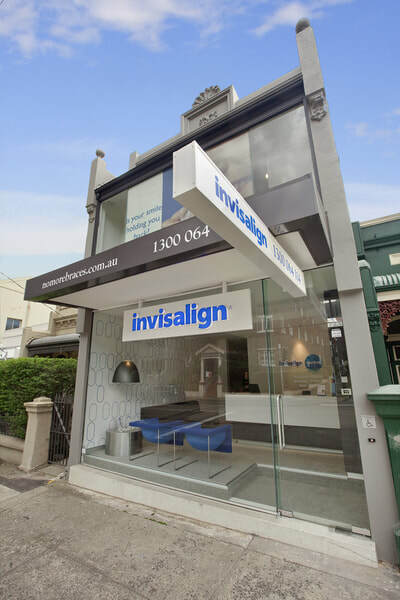 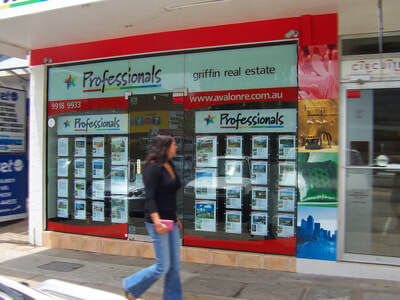 Making Select Windows and Doors a well-recognised name and brand across the Sydney area and reinforcing our other marketing strategies. 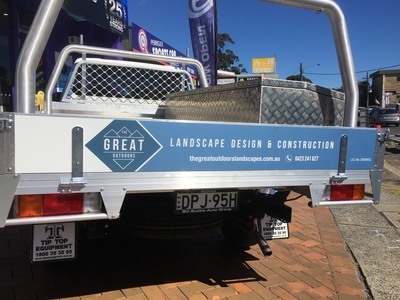 A big thanks to Stewart Brown and his team for your professionalism and ongoing support. I know I can trust the company to deliver. 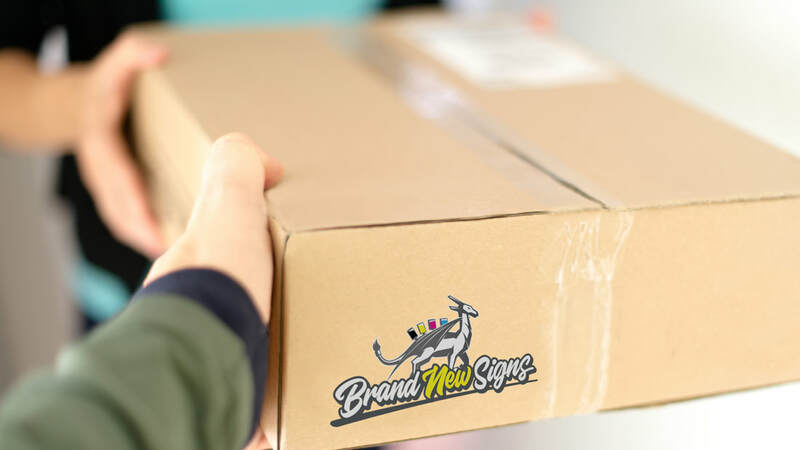 I would definitely recommend Brand New Signs. 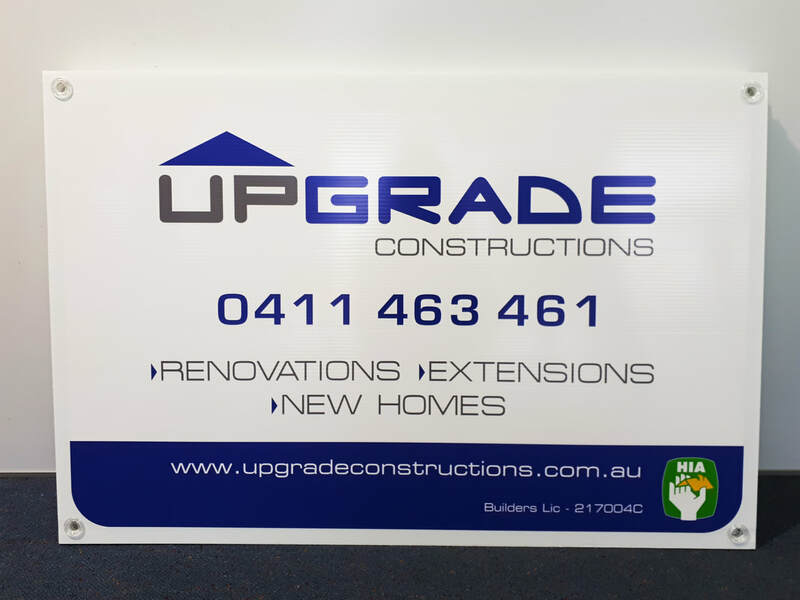 I have been using Brand New Signs (formerly Stewart Brown Signs) for over 10 years now, and have received top quality work every time. 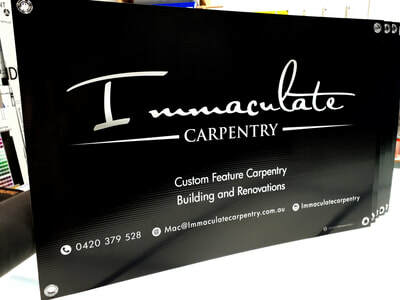 Over the years, I’ve needed large banners to advertise School Events and Open Days, signage for various activities and multiple miscellaneous ‘designed from scratch’ projects such as honour boards, photo frames and pull up banners etc – all of which have been delivered to a high standard and in the timeframes required. I know I can trust the company to deliver, because I have experienced the owner, Stewart Brown, to be a man of integrity, who prioritises customer service, takes pride in his workmanship and strives to meet the needs of clients. 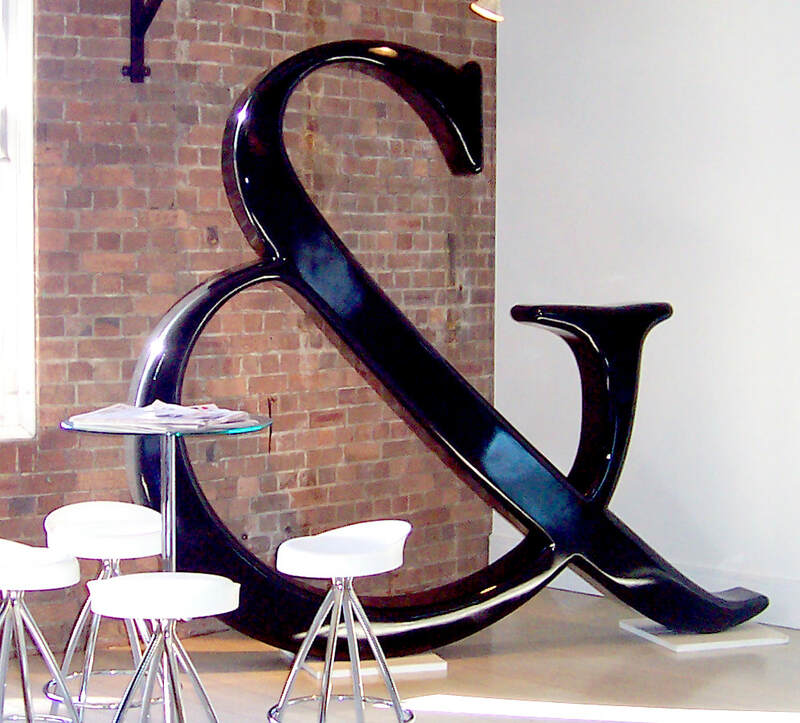 ​Our mission is to provide clever signage that helps our customers grow and thrive. We could tell you that we’ve been in business for 25 years and have worked with most of the big agencies...but that’s not what it’s all about. Right? 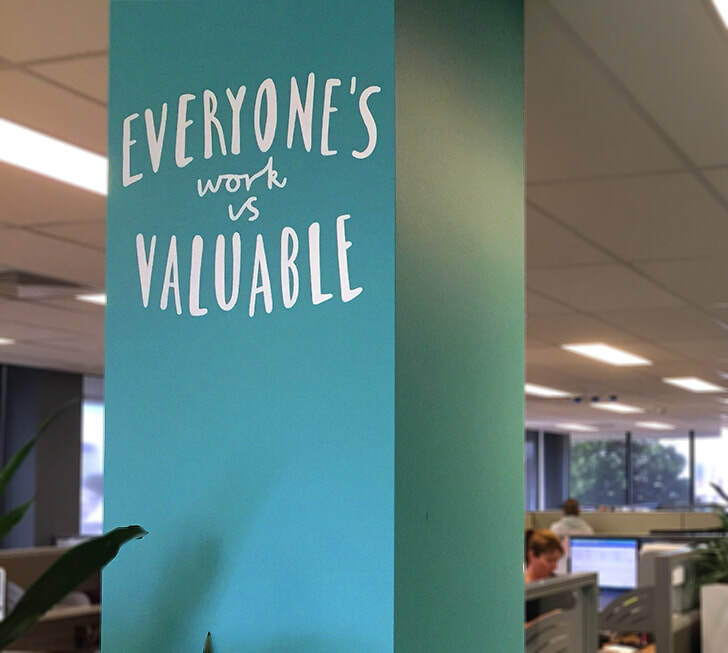 It’s about getting up each day, doing what you love and making a difference. 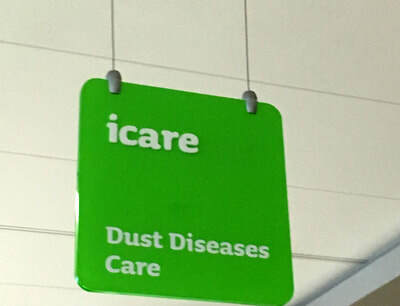 ​Here at BRAND NEW SIGNS we do just that. We get inspired by the vision that you have for your business. 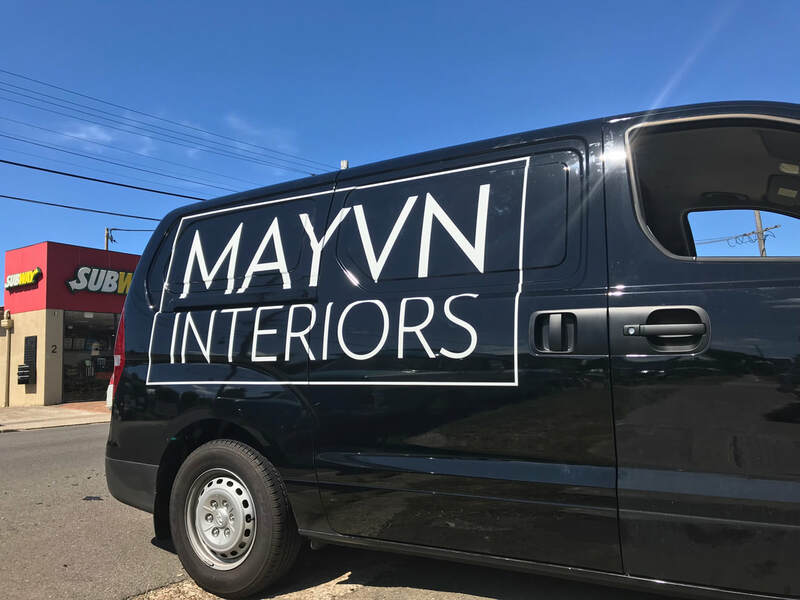 Helping you get there is what we do. You care passionately about your business, so we are passionate about the small details that make a big impact with your signage. 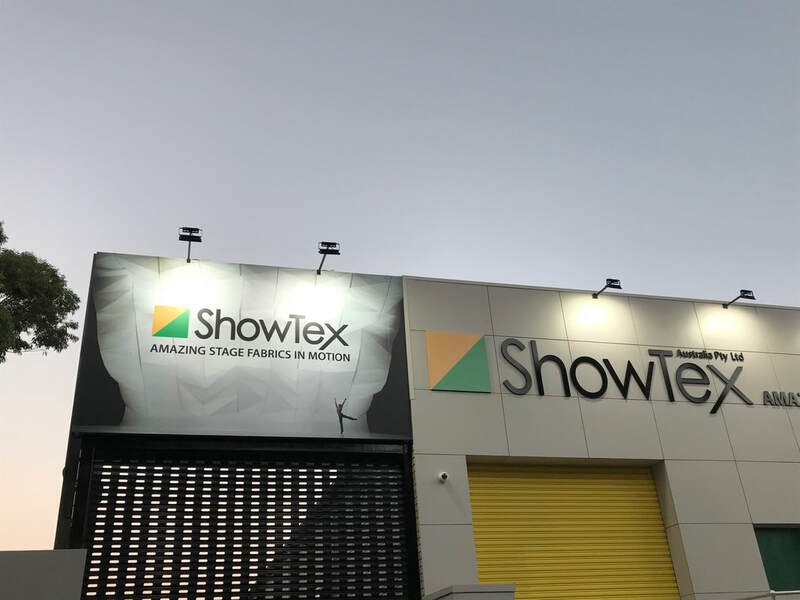 From initial consultation, to artwork design and proofing, materials selection, production to installation, we strive for excellence in every stage of the process. 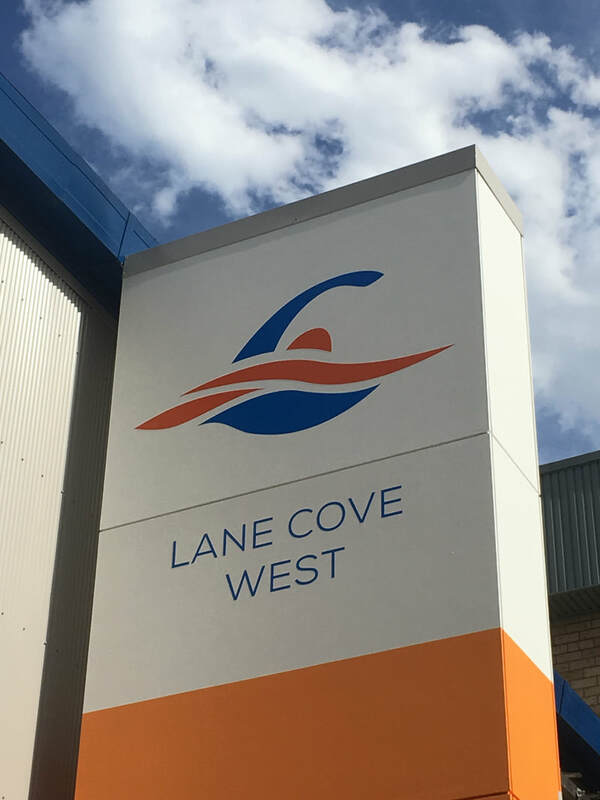 Our production facility in Brookvale operates wide format digital printing, vinyl cutting, CNC cutting, signwriting and fabrication. 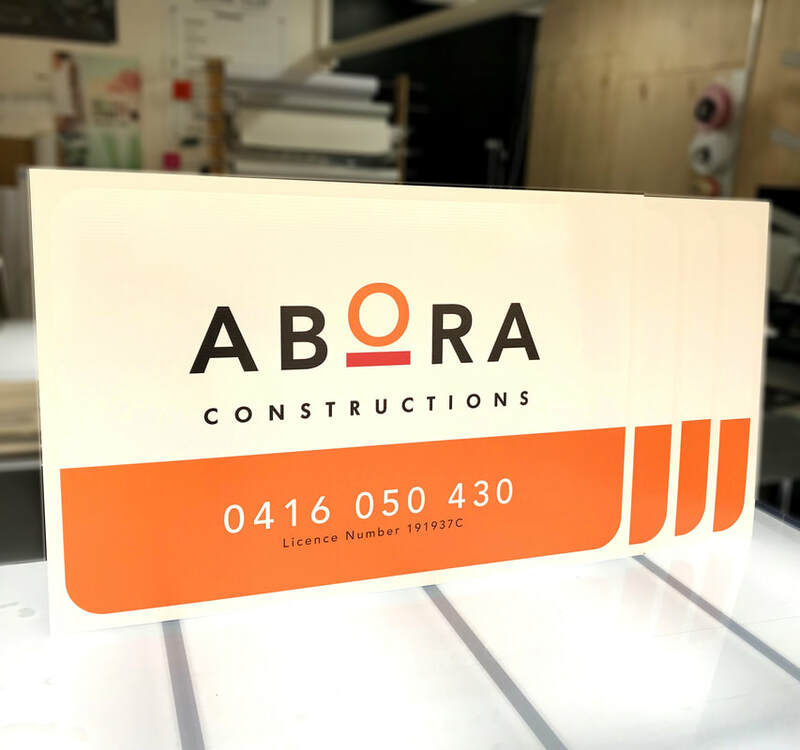 We stay on top of developments in the printing world, so that we can pass on great looking, durable signage solutions to you. 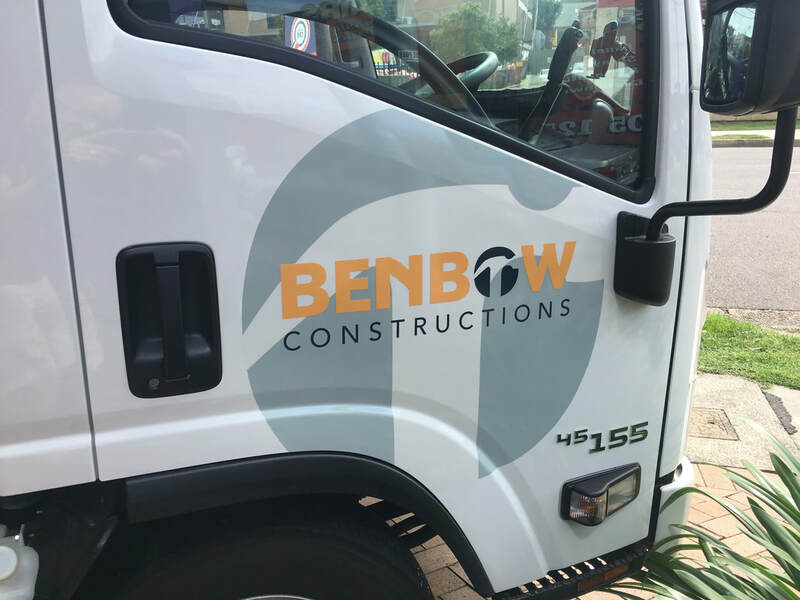 We take safety seriously, with systems in place to ensure our staff are properly qualified, inducted and equipped to carry out all work with minimal risk to people and property. Member of the ASGA ( Australian Signs & Graphic Association ) since 1998. In mid 2018, after over 25 years, Stewart Brown Signs rebranded to Brand New Signs. You can find our announcement video here in case you missed it the first time!